View your proofing gallery by entering the password I sent to you. You are welcome to send it to any family and friends as well. 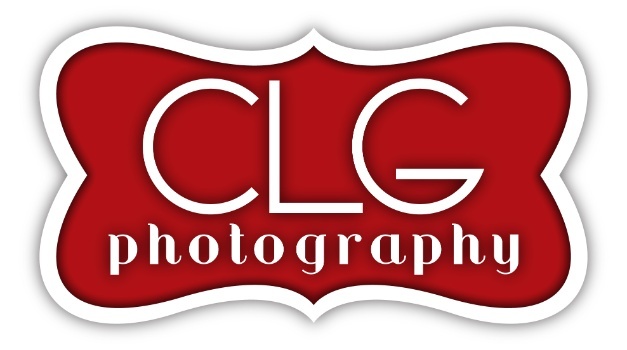 Please know that all orders need to be paid for before they are placed, so please contact me at 620-456-3545 or at cassie@clgphotography.net. If you have any questions or concerns please don't hesitate to call.